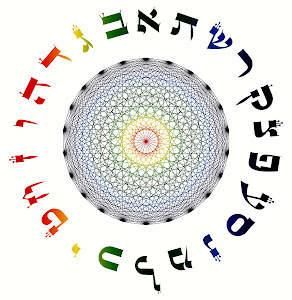 Every character of the Torah represent an aspect of our consciousness. Either he o she be prominent or simple, each one reflects a trait or quality that shapes our life in every dimension of our individual and collective identity. We study the Torah in order to learn who we are as humans and as Jews through the characters, their stories and circumstances they lived since the Creation up until our times. We say this because the consciousness that the Creator gave us encompasses a multifaceted array of dimensions that range from intellect to instinct, including discernment, emotions and feelings that manifest through thoughts, speech and actions. This is the way we come to discover and understand the elements or parts that comprise our consciousness, which lead us to be and do what we are and do. There is an Adam and an Eve within each one of us, as well as a Garden of Eden, a Tree of Life, a Tree of Knowledge of Good and Evil, a serpent that instigates a sense or feeling of lack that makes us desire to become gods of our individual approach to the material world, an Abel and a Cain, and situations that reflect particular aspects of our life. As we learn the book that defines our identity as humans and as Jews, we must discern about which characters or situations are more influential or less dominant in our own consciousness and individual reality. God wants us to discover our true Essence and identity in the Torah He gave us, by learning what it teaches us. The Torah was given to us as the instruction through which we to conduct ourselves in the material world, and we do it by the lessons we learn from the characters and situations presented in the Torah's narration. We learn from them, their attributes and ways, to realize our individual traits that shape who we are and what we do. In this process we not only learn about ourselves through others mentioned in the Torah, but also the ways and means through which God relates to His Creation and to us. In the case of Noach, we can learn from him the potential to build, the potential to transform, and the potential to destroy. These three potentials are also represented by his sons. Noach had the potential to transform his decadent generations, ultimately destroyed in the Flood, but he chose not to do it. He had the potential to build on God's will to start a new world with a renewed humankind, and he became a working partner of the Creator by walking in His ways: “Noach was in his generations a man righteous and wholehearted, Noach walked with God.” (Genesis 6:9) and in this awareness we find grace in the Creator: “Noach found grace in the eyes of the Lord” (6:8). Indeed we are blessed as we live in God's ways, and our life become graceful when we realize that He is the blessing. Noach had also the potential to destroy, and fell in the disgrace of negative fantasies and illusions out of ego's materialistic desires. We can easily enter the realm of materialistic fantasies when we drink too much of ego's desires and get trapped in their illusions. These are the idols we become after we abandon Love's ways, means, and attributes. This happens when we let ego's illusions lead all levels of consciousness, instead of letting Love's ways guide and conduct all aspects of our lives (see in this blog our commentary on Parshat Noach: “Idolatry as corruption, Love as life” of October 2, 2010). Let's be aware that there is an Adam, an Eve, a Cain, an Abel, as well as a Noach in our discernment, thoughts, emotions, feelings, passions and instincts. The point is for us to choose their positive potentials to transform and build all aspects of life under the inspiration and guidance of Love as the material manifestation of God's Love for us and His Creation. Our Sages teach that Noach was the new father of humankind in a new world aimed to become partners with God's plans for His Creation. This is actually His will and our destiny, which begins by revealing His Presence in and around us. This is how we build a space for Him to dwell in the material world. We start by removing that which is unnecessary in all levels of consciousness, what the Torah refers to as the idols representing negative beliefs, ideas, ideologies, thoughts, emotions, feelings, passions and instincts. These are the destructive potentials we all have in our consciousness. We remove them or transform them through free will, after we experience the blessings and goodness of Love's attributes, and the curses and iniquities of ego's negative desires. We reiterate once again that evil is only a reference in order to choose Love, and not a choice to live under the dominion of negative fantasies and illusions. Ego's false ideas and feelings of lack are the ones that make us believe that the only way to feel complete is by becoming the gods of our lives. In this ego trip we deny anything that can potentially be out of our control. “Control freaks” are the best epitomes of ego's rule in our consciousness, because they can't conceive anything they can't control. Fanaticism, Fundamentalism, Fascism, Nazism, and Totalitarian mentality are plain control freaks. These kind of approach to life wants to subtract, constrain, reduce and limit what God created as exactly the opposite in human consciousness. God created us with freedom and free will amid an extremely diverse and multidimensional approach to life and His Creation, where there are no limits except for the limitations we may want to impose in what we discern, think, feel, sense, and experience (see in this blog our commentary on Noach: “Life as Diversity” of October 23, 2011). Let's be aware that everything we believe of feel as lack in what we are, have and do, are the limitations we impose on our consciousness, and all of them are the false gods and idols we believe and follow. These are fantasies and illusions we must remove in order to clear the endless space and time where the infinite abundance of God wants us to dwell within us. 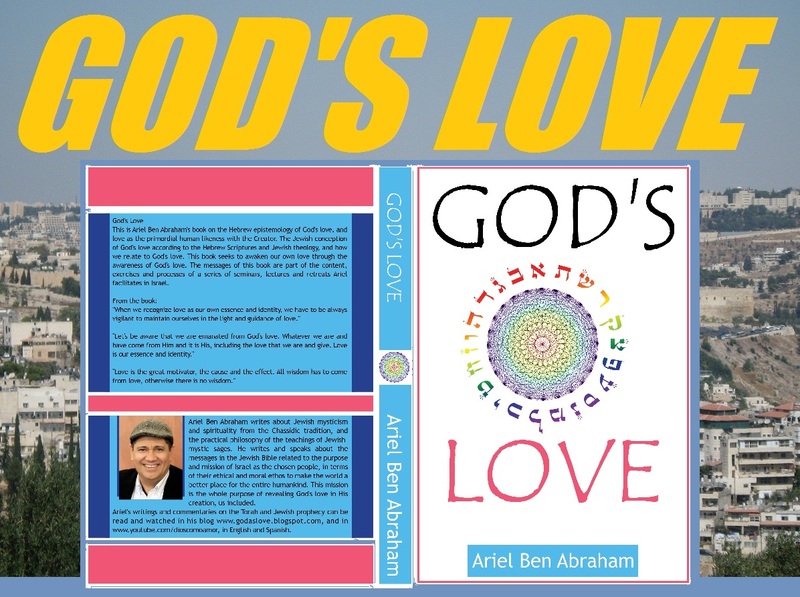 We learn from the Torah that He created us in His image and likeness, which means that we have the potentials to live in the goodness of His Love which we find, experience, rejoice and delight in Love's ways and attributes in our human consciousness. The Torah is God's instruction for us in order to become aware of our freedom and free will to choose the potentials to transform and build with God's Love as our Essence and identity, and Love as their material manifestation destined to lead all aspects and dimensions of life. 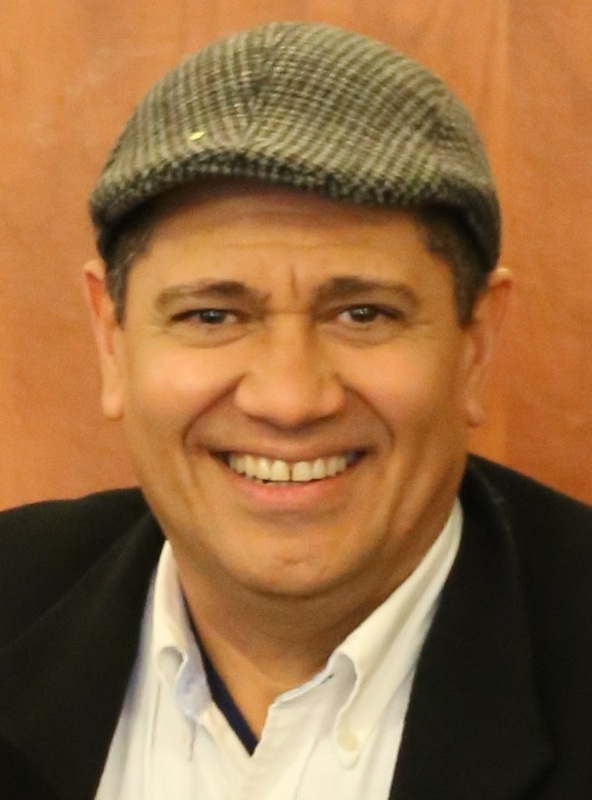 Let's discover and embrace the goodness and positive potentials of the characters and episodes that the Torah presents for us to define, shape and manifest as our Jewish identity, and our permanent connection with the Creator.